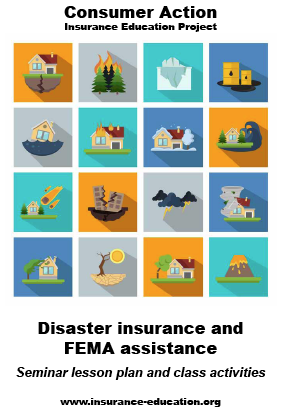 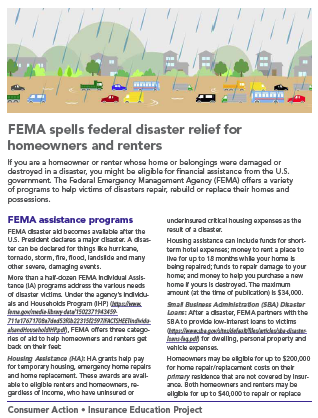 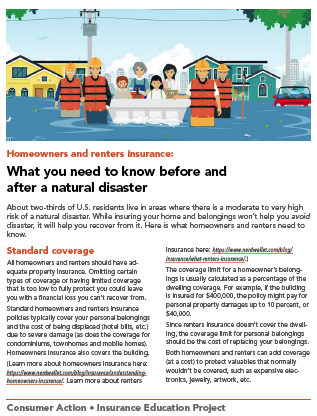 This backgrounder, written in Q&A format, answers many questions about renters and homeowners disaster insurance coverage and FEMA programs that help victims recover from disaster-related losses. 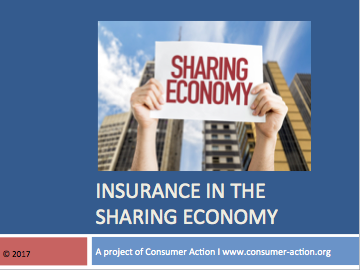 This downloadable PowerPoint presentation is designed to be used in conjunction with the “Insuring yourself in the ’sharing economy’” lesson plan. 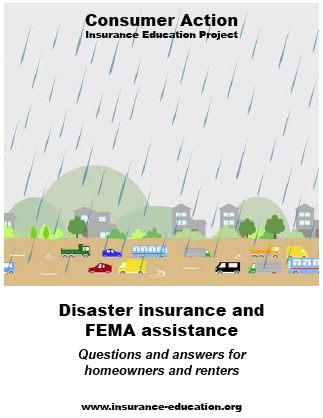 The slides provide a visual component to the training that helps to engage learners and improve retention. 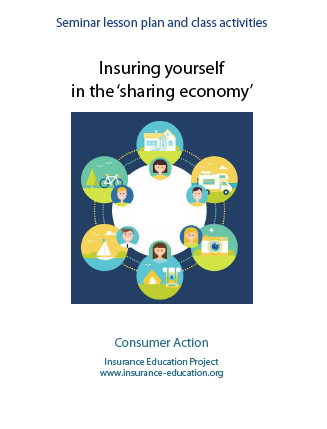 This downloadable packet guides community educators through a two-hour presentation on the insurance needs of consumers who participate in the sharing economy. 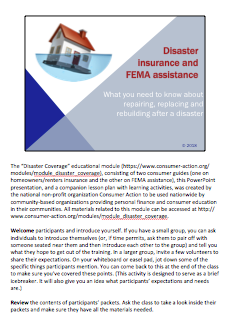 In addition to the lesson plan (to be used in conjunction with the downloadable PowerPoint presentation), the packet includes exercises, resources and a class evaluation form. 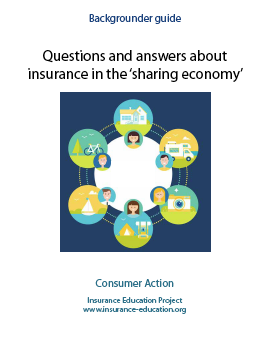 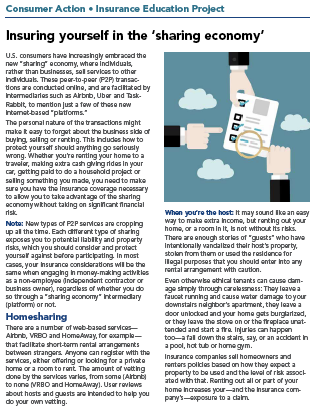 Written in Q&A format, this eight-page backgrounder expounds on the topics covered in the “Insuring Yourself in the ‘Sharing Economy‘” guide.